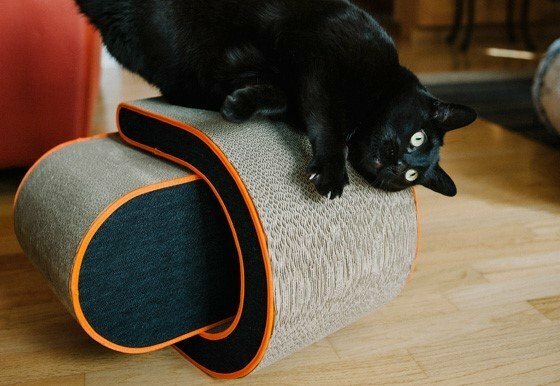 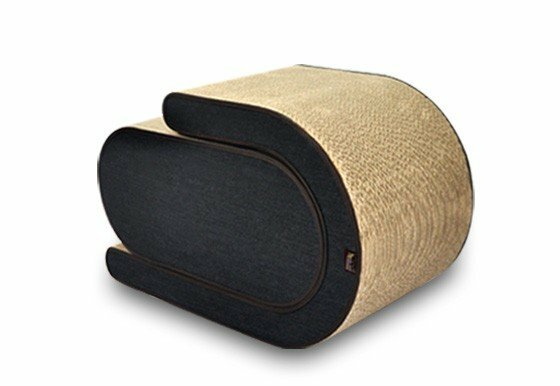 Meet Arty, P.L.A.Y.’s new versatile two-in-one cat scratcher. 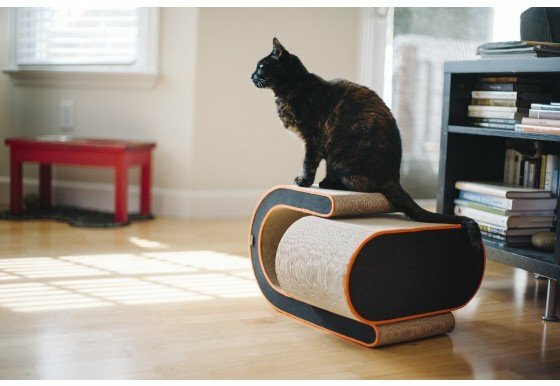 Designed with the fiercest scratchers in mind, this stylish cat retreat features multiple surfaces and angles to handle every cat’s needs. 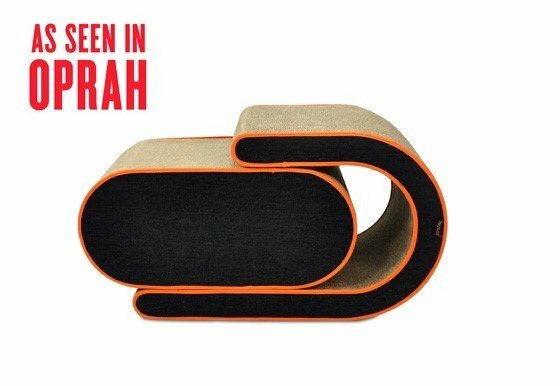 Its bold curved design separates into two pieces and can be used together or apart to provide more than one scratching outlet in your home. 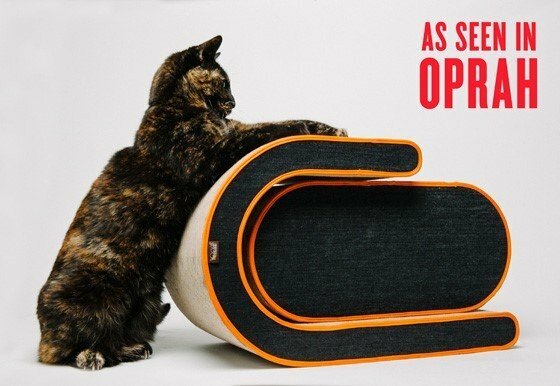 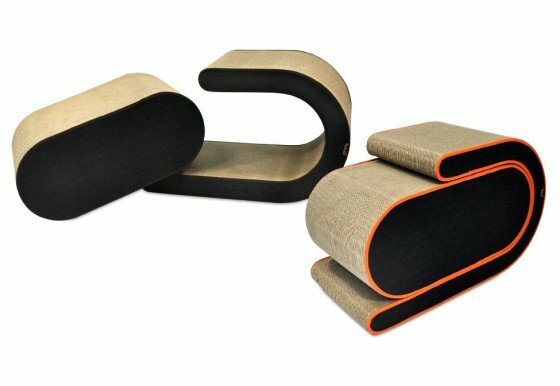 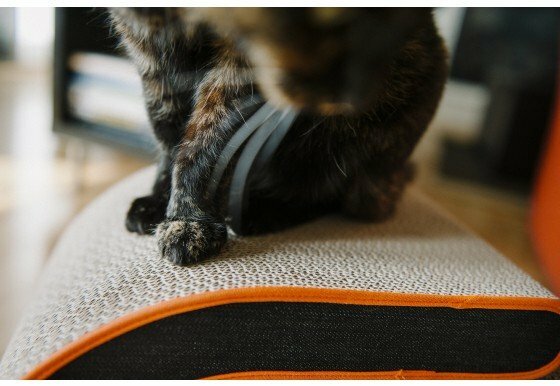 Whether your cat desires to scratch, lounge or play this innovative design has everything covered!